Read our testimonials to find out why we are the right people to help you make the best choices for you, your education and your entire future. Contact us today to start your application process. Our service is FREE and tailored to your needs. 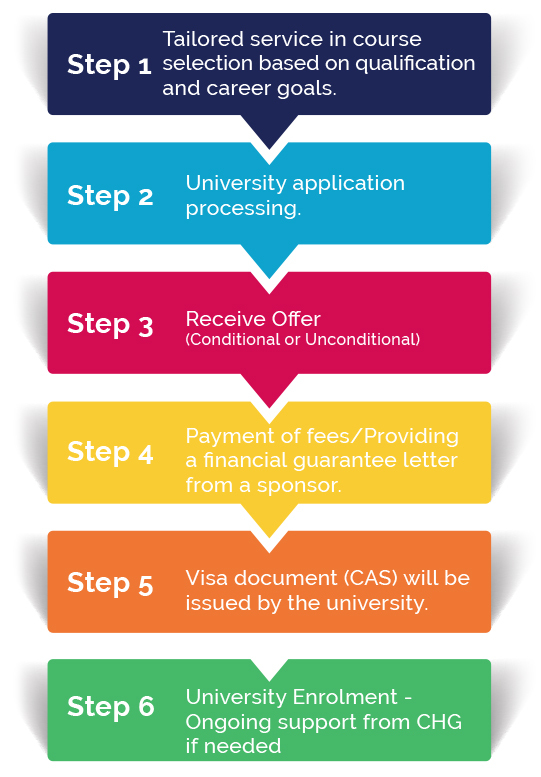 Here at CastleHill Global we are committed in providing the highest level of service for International Students wanting to study at a University based in the UK, USA and Australia. We take into consideration your preference, academic/employment background and career goals when finding you a suitable place to study, making the whole process smooth, quick and hassle free for you. Our counselling and application service is absolutely FREE. The team at CastleHill Global consists of highly trained and experienced staff. We will be there to support you at each stage of the application/ admission process all the way to graduation in a friendly and professional manner. Let us lead you to your ambition of graduating with a World Class Education. Click here to see full list of our partner universities. I have been with CastleHill since I started to apply for the International Year One programme at the University of Lincoln. During my studies, the team has provided me with enough guidance so that I can finish my bachelor’s degree. Upon graduation, I realised that I wanted to pursue my masters and without a doubt I asked CastleHill to help me with my application. They facilitated my masters application, got me my offer and now after a years time I am a MSc International Business Management degree holder. 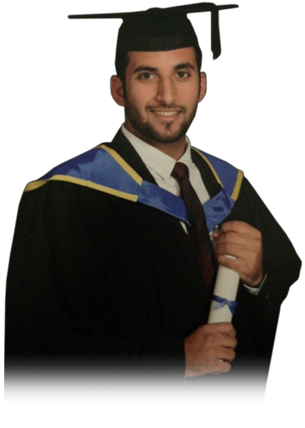 Studying in the UK and with the assistance from CastleHill all throughout has enabled me to secure a senior position at my company. New Partner- The University of Leicester! Leicester blends high-quality research into its exceptional and inspirational teaching. The stimulating and innovative learning environment helps you absorb knowledge from leading academics. Your course of study will be versatile and flexible, creating a programme unique to you. Study at a university that is well respected in the UK and around the world. You can now study in English in Huddersfield! 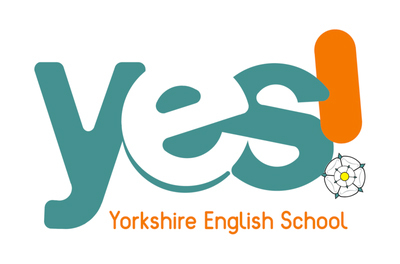 Yorkshire English School is a language and training school providing customised training programmes and high-quality language tuition. All of our courses are suitable for students from the age of 16 who wish to study English and make new friends from around the world in a relaxed and safe environment. Alongside their studies, students have the opportunity to experience the exciting activities the UK has to offer through our packed calendar of activities and excursions. Interested? Contact us for an Offer!